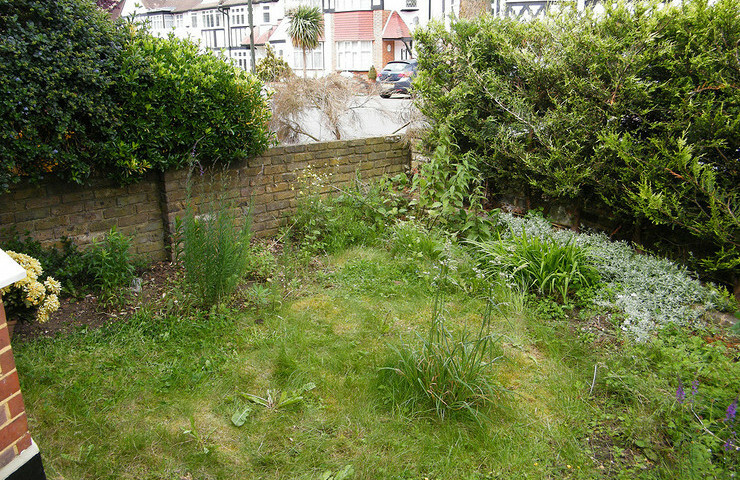 The small, enclosed front garden received shade for most of the day and the lawn prior to the redesign did not thrive. 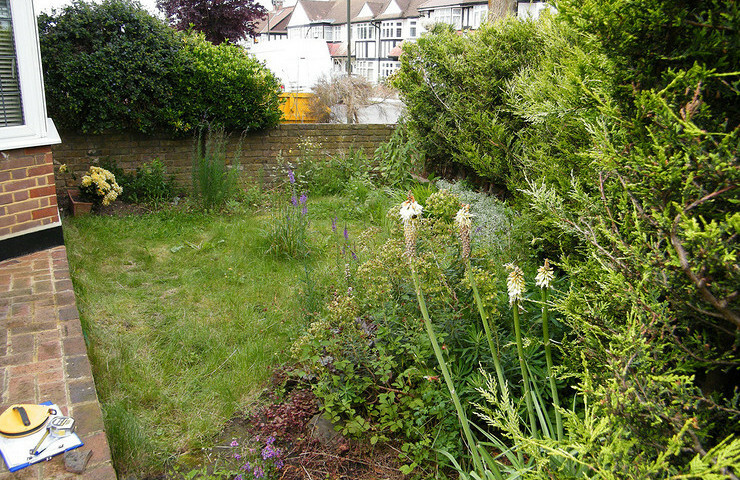 The clients wanted a low maintenance garden which was attractive. 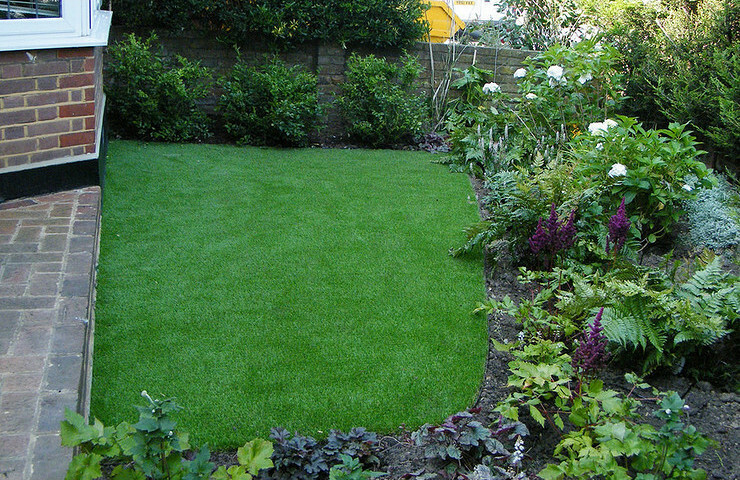 The artificial lawn installed by Lazylawn ,was a successful solution, creating a crisp edge for the borders. 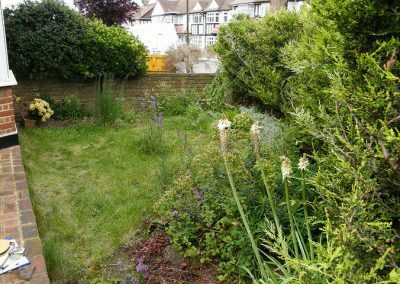 The shade loving planting was designed to provide colour and interest in the garden through all the seasons. 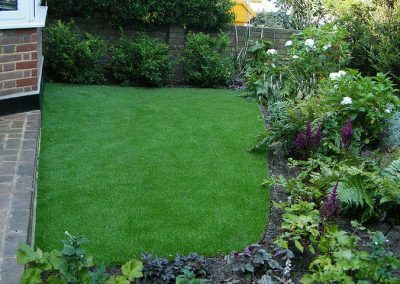 The plants were placed as to soften the neat edge of the artificial lawn. 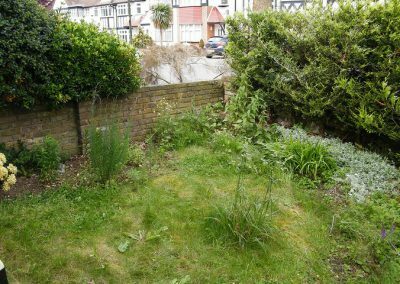 The final result was exciting as the garden presented as a neat, attractive garden.The plants were sourced from Evergreen Exteriors in Banstead and planted by Berrie Garden Design.